Input Voltage: Up to 693V (Phase to Phase). Power Supply: 24-80VAC/VDC or 85-230VAC/VDC. Measures several variables of an electric power system such as current, voltage (rms), power factor, apparent power, and reactive power. 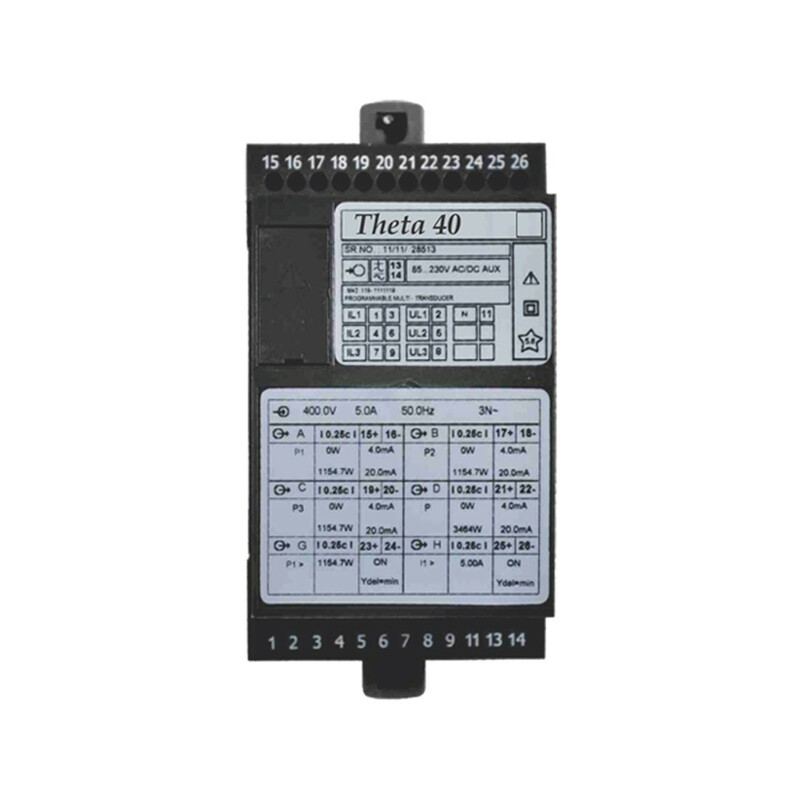 Converts signal to DC analog or digital signals depending on which model is selected. RS-232 serial interface lets you program for single phase, three wire, or four wire applications.